If there is one word that is synonymous with the Soulsborne titles, it is “death”. 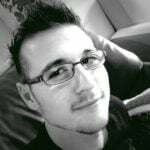 From the franchise’s humble beginnings when Demon Souls released, all the way through to Bloodborne and Dark Souls III, From Software made it clear that challenging gameplay can, in fact, be fun as much as it can be brutal. 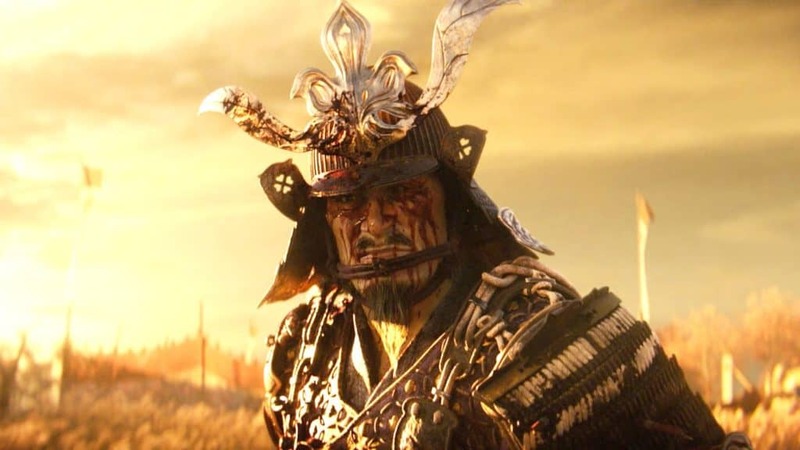 Now, a brand-new Sekiro: Shadows Die Twice launch trailer promises blood, revenge, and a heck of a lot of deaths. Brutal but fun, right? In the trailer, we are subjected to the player character’s backstory and motivation. It starts off with The Wolf’s adopted master urging him never to forget “The Iron Code”. The trailer then proceeds to showcase a number of brutal kills, flashy sword fights, and hulking shinobi-type enemies that The Wolf will be facing off against. 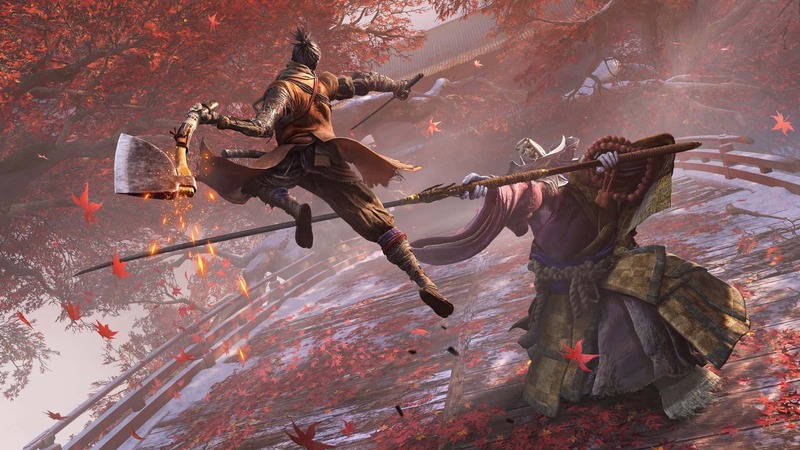 The trailer also showcases Sekiro: Shadows Die Twice’s enhanced freedom and mobility. In the video, players are subjected to the beautiful environments From Software has been known to include in their titles, including a ruined fortress and a cinematic icy mountain peak. The trailer ends with The Wolf duking it out with a yeti? Whatever it is, The Wolf makes short work of it and literally removes its head. Man, I swear The Wolf would be the perfect fit for Mortal Kombat 11. According to some preview reports, Sekiro: Shadows Die Twice may very well be From Software’s most punishing take on death yet. However, unlike previous titles where players return to a lamp or a bonfire when dead, players can take advantage of a new system where The Wolf resurrects in the middle of combat. 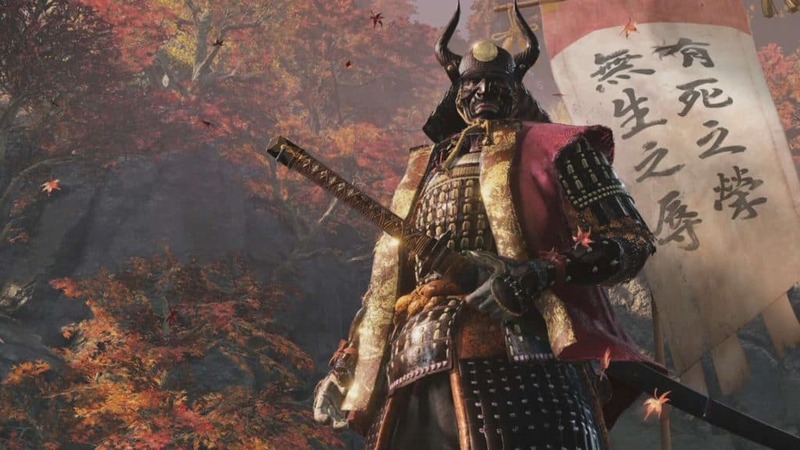 The Sekiro: Shadows Die Twice launch trailer also makes it clear that the game will be nothing like Darksouls or Bloodborne in terms of story. Instead, it seems that the characters (including The Wolf) are all voiced. It also appears as if the game will have a set narrative plot throughout the game – something the previous games only ever alluded to. The game is out now on Xbox One, PlayStation 4, and Microsoft Windows. Similar to old games, players on the desktop do not need to worry about having an expensive enthusiast rig.